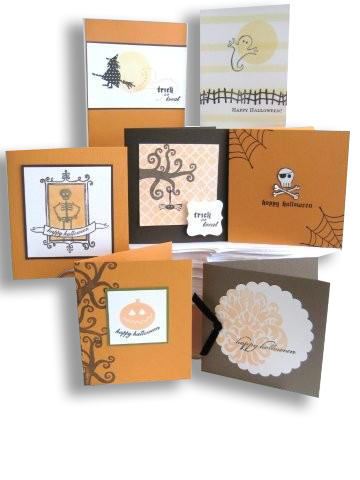 Here's a few new samples using some of our best sellers from Halloween! Lots of great and timeless techniques are used with all of these ideas. Contact us for board information.